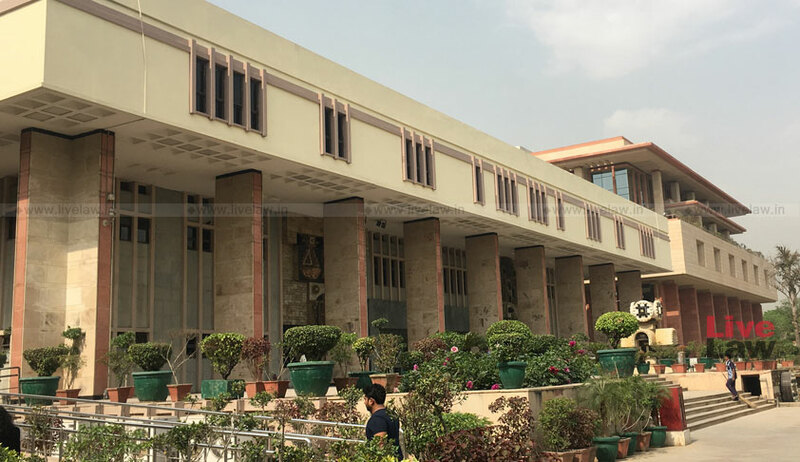 The Delhi High Court, on Tuesday, quashed the process of appointing a principal, as initiated by Delhi University’s Hindu College. Justice Suresh Kumar Kait opined that the process adopted for the post was “not fair and transparent”, and directed the college authorities to assess the candidates afresh and select the best candidate in accordance with the procedure. Online applications were invited for the post of principal in October last year, and the petitioner, Dr. Ratan Lal had applied for the same. Pre- screened data for the post was declared on January 15, 2018, in the form of two lists. List-I contained names of the eligible candidates on the basis of their API Scores, but without the API Score against the names. List-II contained names of the ineligible candidates with their respective API Scores and reasons for ineligibility. Dr. Lal’s name featured in the second list. He had then raised objections on the process and had filed RTI applications, but to no avail. He had essentially complained of lack of transparency and unjust and unfair treatment. He had further alleged that the treatment meted out to him was because of the fact that he belongs to a Scheduled Caste and that the appointment of the post was pre-decided. The court agreed with Dr. Lal, opining that he had established that “the whole process is just an eye wash”, with an intention to finally appoint the current officiating principal to the post. The court further noted that the procedure prescribed for the appointment specifies that if any of the candidates representing SC/ST/OBC/Minority/Women/Persons with Disability is an applicant, representative of such category should be appointed as a member of the appointment Committee. The assessment, it therefore ordered, should be made afresh by a new Screening Committee, with a representative of the Scheduled Caste category. Further, the officiating principal was allowed to continue occupying the post, but was directed to abstain from interfering in the selection process in any manner.